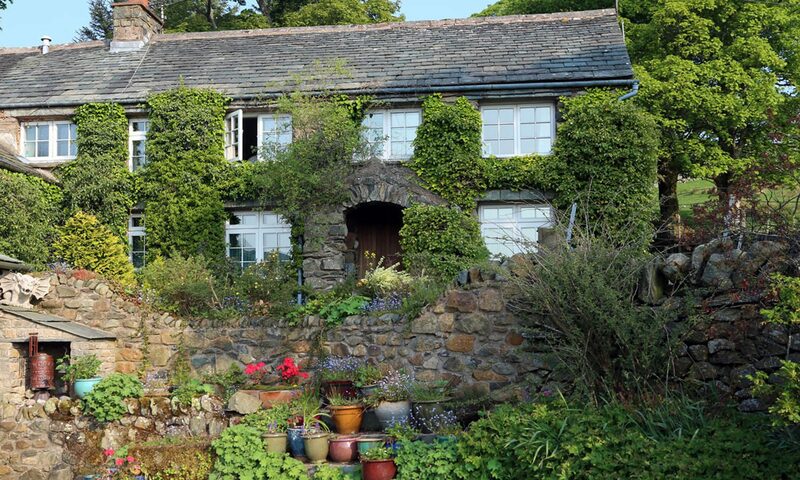 A traditional Lakeland stone cottage set high up in the fells above Ullswater. The ultimate peaceful place for complete stillness and silence. Only the sounds of nature to nurture your soul set 350 meters above Matterdale in the very remote valley of Dowthwaite in the heart of the Lake District National Park. Stunning views all around… walk directly onto the fells and leave the car behind for the week. Picture filled cottage by local artist and owner, Gina, the warmth of the Aga and smell of newly cut flowers all await your secluded holiday at the end of this cul de sac. Next PostNext Where’s my Range Rover!